Mushrooms have such an earthy, powerful taste, making them an amazing focal point for any dish. Not to mention they are incredibly healthy and nutrient dense. High in fiber & potassium- high fiber diets have been shown to lower blood glucose, help manage weight, reduce risk of heart disease, + metabolic syndrome. Potassium can help regulate blood pressure. Adding mushrooms into your diet is an awesome way to increase fiber intake and acquire more nutrients. 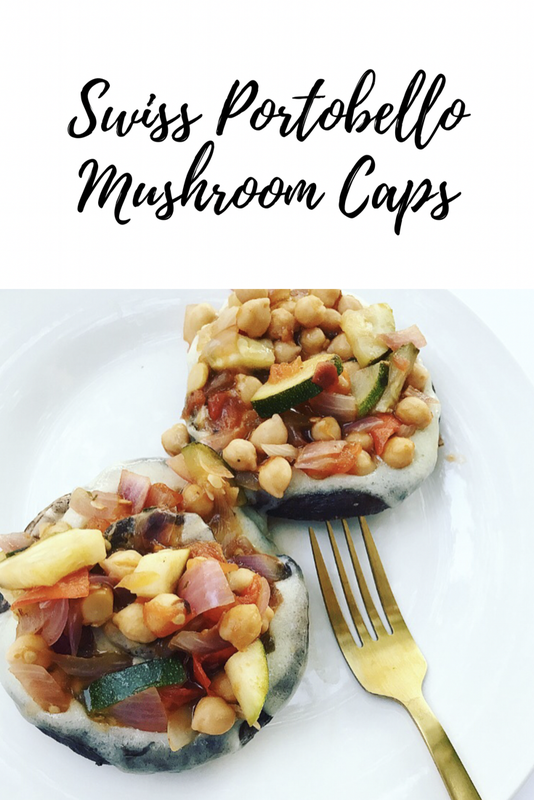 Try this recipe below to incorporate more mushrooms! Chop up all vegetebales, except the mushroom caps. In a small bowl, mix together 2 tbsp olive oil, 1 tsp minced garlic garlic, salt, and pepper. Pour on top of portobellos caps. Roast caps in the oven for 10 minutes. Flip caps, roast for 10 more minutes. 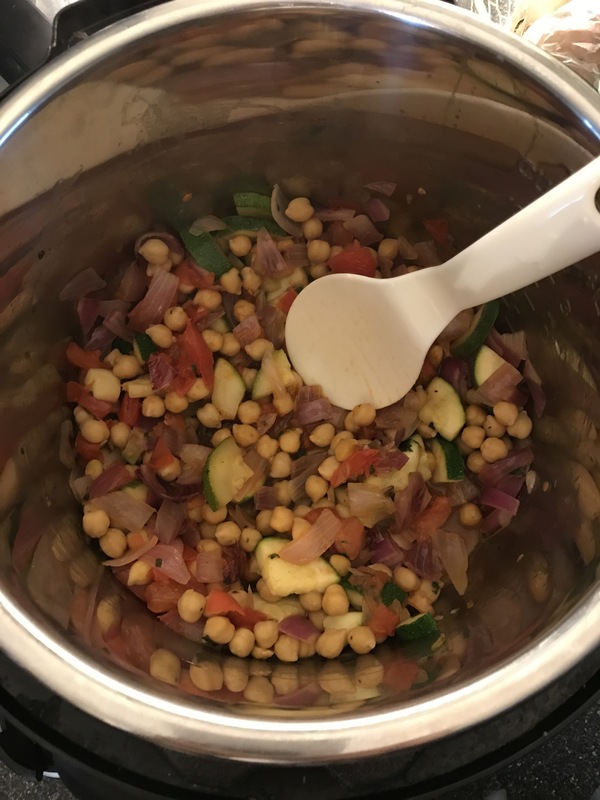 In an instant pot, skillet, or pan, sauté zucchini, tomatoe, red onion, and chickpeas. After the caps are roasted, put 1 slice of Swiss cheese on top, and broil for 1-2 minutes, watching very closely. 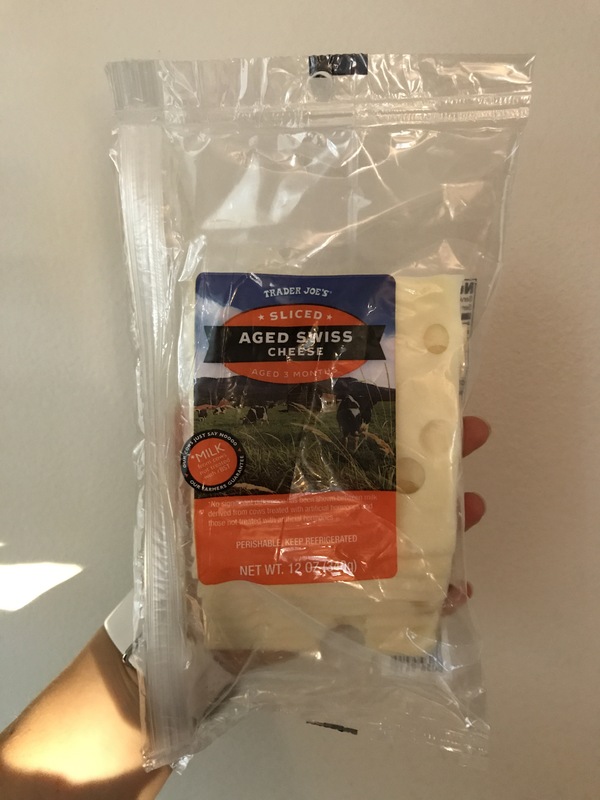 You want the cheese to melt on the sides. 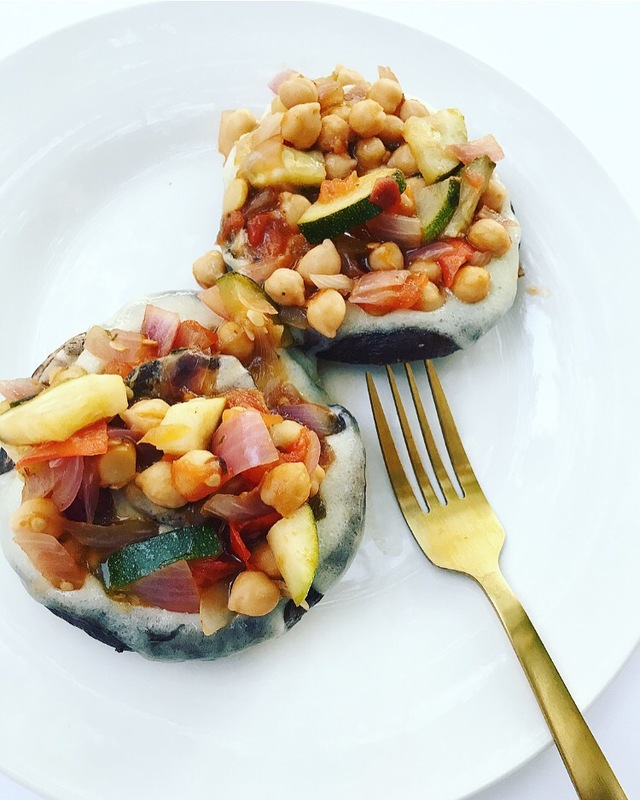 Top your Swiss portobello caps with the chickpea mixture. Yum! These look beautiful AND so good!